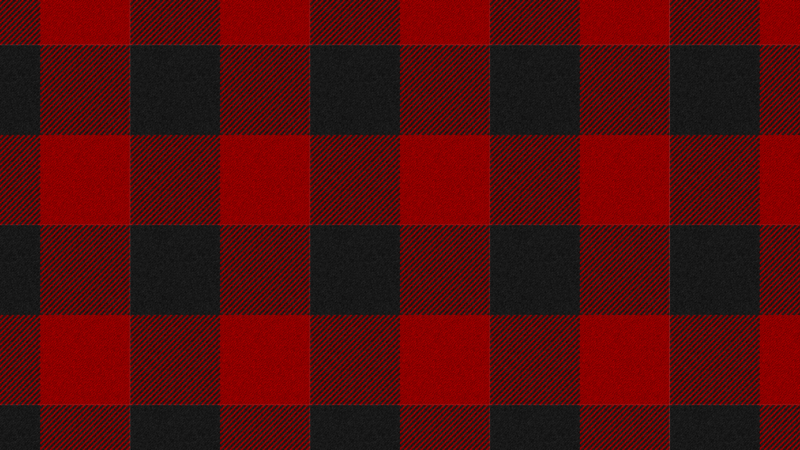 I'm currently obsessed with Buffalo Check/Plaid. I honestly don't know what it is about the pattern, but something about it just makes me think about cozy fall/winter days lounging with a good book. In fact, I just got distracted about looking for a good set of flannel sheets. I think I found the ones I'm going to get for this year. Shout out to my place Target. But the main point of this is that when my obsession started it was with a shirt. The obsession has evolved into my toiletry bag and pair of rainboots that I want. I wanted a phone background to match. I looked everywhere in the apps I normally use for backgrounds, and there wasn't a Buffalo Check background to be found. I tried just using pictures found on Google, but nothing I was completely happy with. So I made one. My first foray into making backgrounds turned out out alright with the one you can see in my day in my life post. 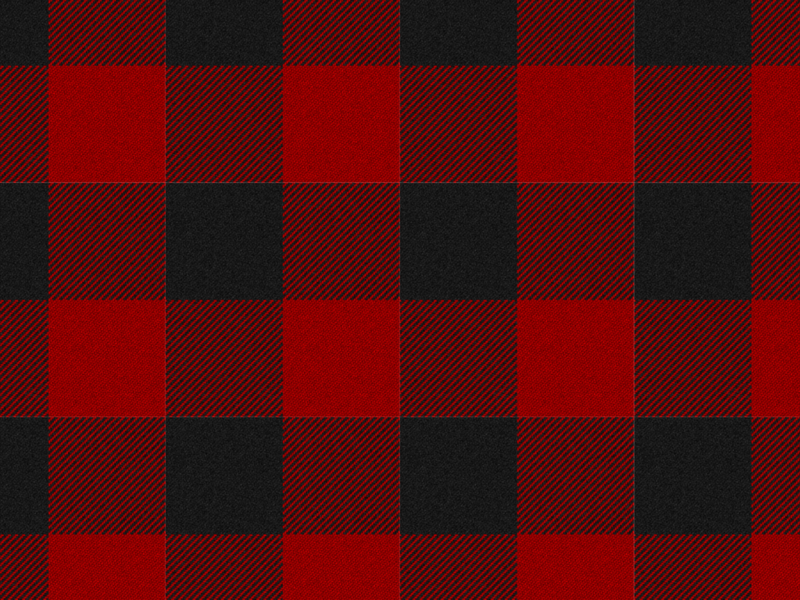 I wanted to try my hand at the buffalo plaid. And I'm pretty happy with it. On the ones I made for myself, I included my monogram on it, but I also made a plain one to share with everyone. I made versions of it for iPad Mini and iPhone, but I'm sure if anyone wants it, I can create other resolutions of it. If you are going to use these for your winter phone background needs, just click on the image to bring it up in it's full size and right click save! 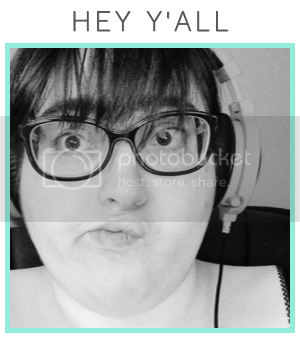 Also if you do use, please leave a comment to let me know, it would make me incredibly happy!